Pasta Takeaway There are 7 products to choose from. Pasta Restaurants Costa Teguise - Takeaway Lanzarote. 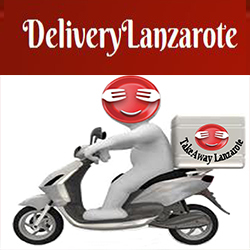 Pasta Restaurants Costa Teguise Lanzarote Takeaways Deliveries.